Once you have successfully submitted your scores and you have the yellow circle (indicates pending), then all you have to do is wait for your affiliate manager to validate your scores. You affiliate Manager will have until Wednesday, May 8th, 5:00 PM Pacific Time to validate your scores. 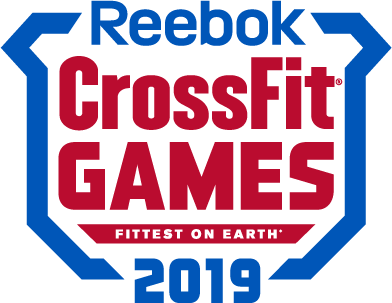 If your affiliate manager fails to validate your scores before the deadline, please contact support@crossfitgames.com as they will be able to help you. Who must take the Judges Course? I think that that there might have a mistake at the app because I have submitted a score with a higher number of repetitions than others from my affiliate on 19.4 and I was ranked lower than they. Could you please verify if there is anything happening at the score calculation at Cross Fit Ribeirao Preto?